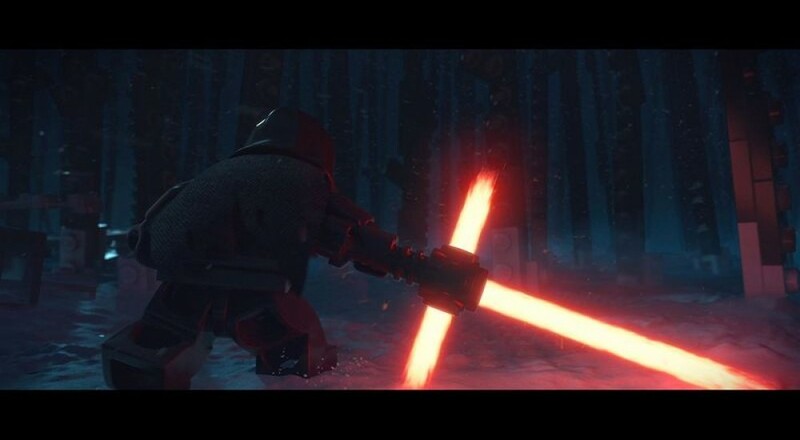 If you didn't know, LEGO Star Wars: The Force Awakens makes its debut on every gaming platform ever next week. To ensure it stays in the forefront of your mind, here's one last character vignette featuring everyone's favorite Vader fan boy: Kylo Ren. I'm glad for the bit of fun poking they have with Kylo in this. To some degree, I want to check the game out just to see more of it. LEGO Star Wars: The Force Awakens will be available on PlayStation 4, Nintendo 3DS, PlayStation Vita, Nintendo Wii U, Xbox 360, Playstation 3, PC, and Xbox One next Tuesday, June 28. Page created in 0.4928 seconds.